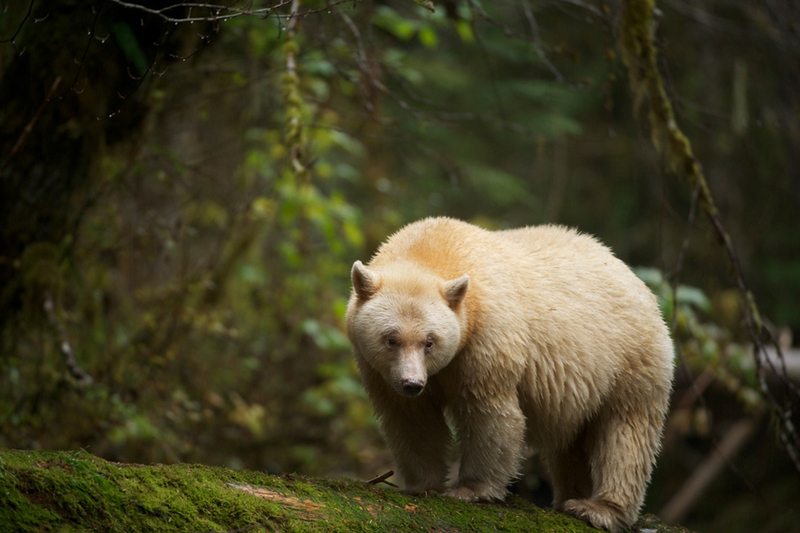 Norm’s reference is to B.C.’s Great Bear Rainforest, one of the northern hemisphere’s richest unprotected wildlife habitats and home to Canada’s largest grizzly bears. It’s where Ian lives with his family on Denny Island and works as a devoted nature photographer, writer and conservationist. His images have been published by International Wildlife Magazine, BBC Wildlife Magazine, Audubon Magazine, Sierra and British Columbia Magazine, to name a few, and have earned him many accolades, including the North American Nature Photography Association (NANPA)’s 2010 Vision Award. For more than two decades, he has used photography, writing and video to tell many stories that needed to be told. Now here’s another: Ian’s own. 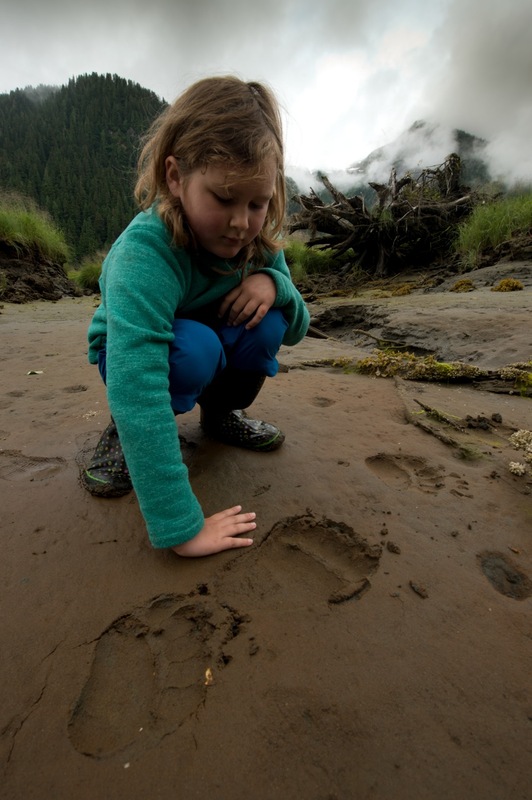 Ian was born on the south coast of B.C., to parents who loved exploring the wilds. He and his four siblings were “dragged out” to some of the most remote parts of Vancouver Island while still in diapers. From his earliest days, the “rugged west coast” seeped into Ian’s blood. 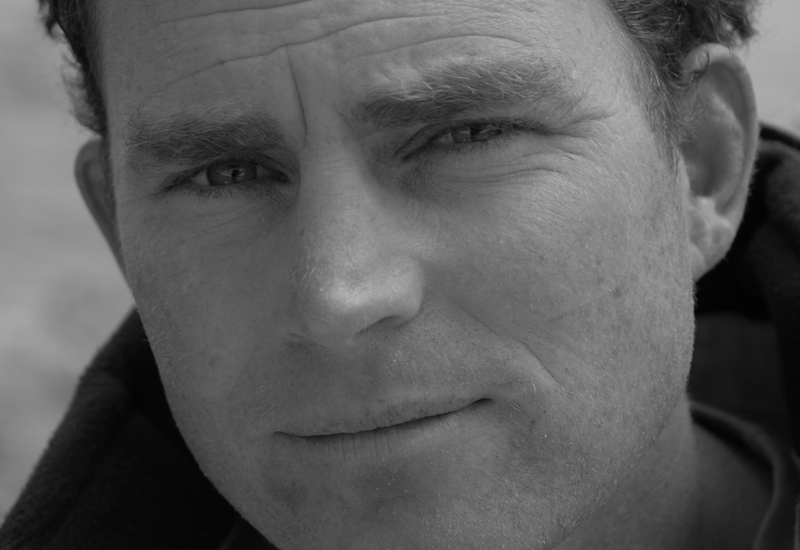 Over the years, Ian’s father, Peter McAllister, grew increasingly devoted to conservationism. By the time Ian was a teenager, Peter had left his job in the shipping industry and committed himself to protecting the forests on Vancouver Island. In 1988, Ian joined his father at a protest in Clayoquot Sound, B.C. The idea was to show local and foreign journalists the brutality of the logging that was occurring in the area, and to meet some of the local community members fighting to protect the place. “In those days, timber was king, and small coastal communities had little influence over the fate of their watersheds,” says Ian. When the McAllisters floated into Sulphur Passage Provincial Park to join the latest logging blockade, they saw right away that they’d missed the boat. Most of the protestors, including town councillors, Chamber of Commerce representatives and local business folk, were gone; they’d been arrested the day before and flown to Vancouver for court appearances. But Peter was never one to be deterred. Without hesitation, he announced that Ian would take over the blockade, and proudly pushed his teenage son forward. The next thing Ian knew, he was being hoisted in a wicker basket over an unfinished logging road, right above the blast zone. He spent the night flipping through Margaret Atwood novels, slapping away mosquitoes and dodging pellets from the blasters’ guns. After graduating from Shawinigan Lake School, Ian briefly left his beloved B.C. coast to spend a few months exploring the reef systems of Nusa Tengari, a chain of islands in Indonesia. Working with “an NGO outfit that was assessing reef systems and identifying candidates for marine protection,” he was exposed to an extraordinarily diverse underwater ecosystem. But the threats to its well-being were impossible to ignore. On most of their underwater expeditions, Ian and his colleagues could hear the impact of the explosions as fisherman blew the coral reefs apart to stun and catch fish. He knew then that the reefs didn’t have much time. He returned to B.C. and enrolled at the University of Victoria in Pacific and Asian studies, committed to learning as much about the region as possible so he could return and focus on marine conservation. But as the pull of local environmental issues grew stronger, the courses began to fade to the back of his mind, and he eventually shifted his concentration to making a difference closer to home. He didn’t know it then, but that decision brought him closer than ever to discovering two of his greatest loves: Karen and the Great Bear Rainforest. Ian and Karen met in the late 1980s, when they worked together on the frontline campaigns to protect Vancouver Island’s endangered rainforest. At the time, out of the hundreds of river valleys on Vancouver Island, he could count on one hand the remaining intact salmon valleys. And even those few were slated to be logged. But things were changing. Around the world, “people were describing B.C.’s logging practices as the ‘Brazil of the North,’ and even the Malaysian government criticized the province for its forest practices.” He knew that public awareness was growing and his efforts were having an impact. 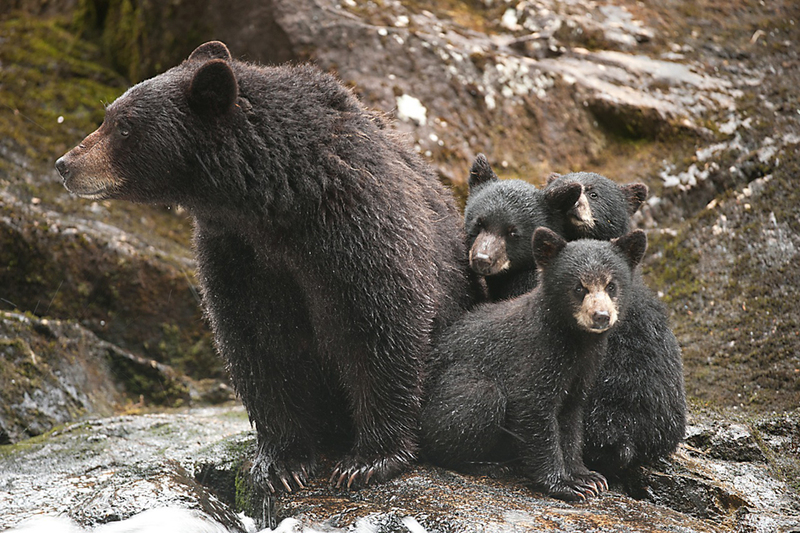 Still, when a greater need cried out even louder than the forests of Vancouver Island—a need to protect a precious, priceless 2,000km strip of bear habitat along the B.C. coast—Ian had to answer. Together with Karen, who he later married on an island in the Great Bear Rainforest, he spent seven years charting the northern half of B.C.’s west coast, an ecosystem that stretches from Vancouver Island to Alaska. The couple took thousands of photos and kept countless journals, collecting the pieces that would form The Great Bear Rainforest: Canada’s Forgotten Coast. Along the way, the McAllisters fell more deeply in love—with each other, certainly (Ian would go on to reflect that, “in the field of conservation, when real places are on the line and failure means environmental destruction, there’s a lot of looking back over ones shoulder. But I nailed it when I chose a life with Karen”), and also with the Great Bear Rainforest itself. The forest isn’t somewhere one drives to. It must be discovered by boat, and its great beauty must be seen to be believed. Where the few roads through the coast mountain range end, the Great Bear begins, and thousands of miles of breathtaking coastal wilderness become accessible. In the late 1990s, Ian and Karen made their home on Denny Island, where they’re raising their young children, Callum and Lucy, as close to nature as it gets. Watching them grow up has made their parents’ work that much more meaningful—to know that many of the coastal experiences that inspired them can still be possible for their offspring and for generations yet unborn. That sense of hope keeps Ian focused on what needs to be done. For the moment, he and his collaborators are in a fortunate position; they’re not trying to restore or rebuild a coast that’s been damaged by industrialization—they “simply” need to protect what they have now. 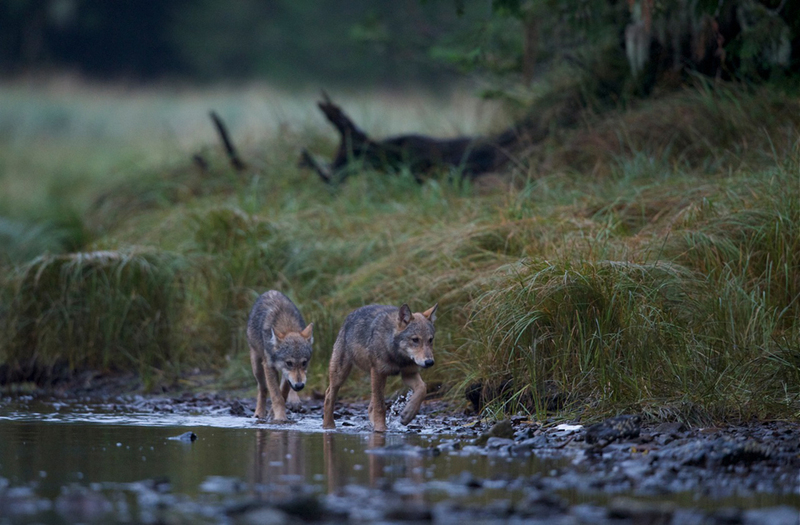 A significant part of protecting that land—what we have now—is Ian’s work with Pacific Wild. He and Karen founded the organization to be a full-time and resounding voice for wildlife conservation in the Great Bear Rainforest. 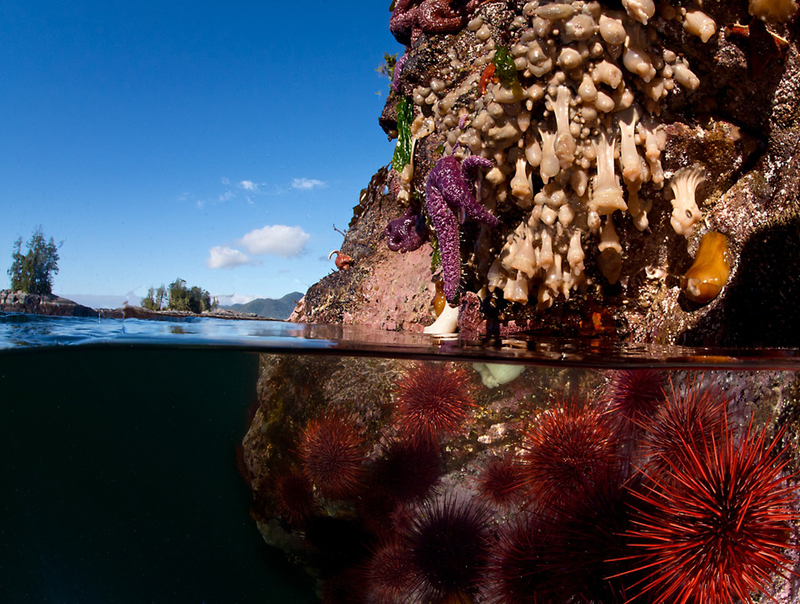 Pacific Wild’s “talented and dedicated team of biologists, campaigners and educators” is responsible for a number of successful campaigns and initiatives, all launched with the goal of protecting the largest intact temperate rainforest left on Earth. 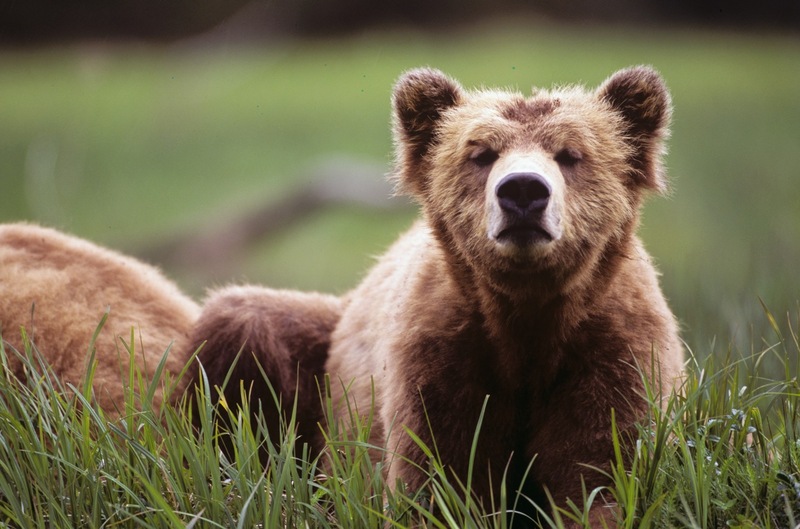 Stop the Trophy Hunt, part of a collaborative effort between Coastal First Nations and its conservation partners to end the sport hunt of bears, wolves and other large carnivores on the B.C. coast. 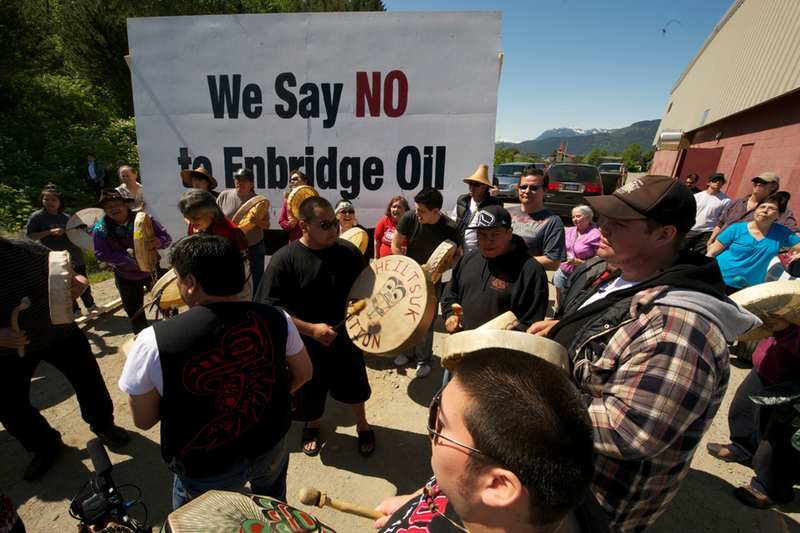 No Tankers, a tireless effort to fight Enbridge’s Northern Gateway proposal to run a 1,170km pipeline from Alberta’s tar sands to a new port in Kitimat, on B.C.’s west coast, in order to load oil onto tankers for international exportation. 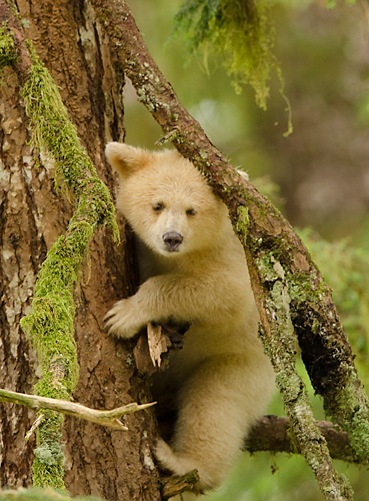 Great Bear RAVE, a partnership with the International League of Conservation Photographers (iLCP) that showcases the Great Bear Rainforest through Rapid Assessment Visual Expeditions (RAVEs). One such RAVE yielded the award-winning film SPOIL, made as an outreach tool by the iLCP and EP Films. Pacific Wild also employs a number of remote field cameras and acoustic monitoring stations throughout the Great Bear Rainforest, enabling the team to conduct non-invasive research into, for example, the impact of shipping noise on whales and other acoustically sensitive marine mammals. All of this not only helps monitor the health of the coastal ecosystem, but it also offers endless opportunities for youth education and community capacity building, which are integrated in all aspects of Pacific Wild’s work. Ian is especially frustrated by Canada’s refusal to even consider the huge increase in climate changing emissions associated with each of the projects. Instead, the government is “busy dismantling opportunities for public engagement while ignoring First Nations concerns.” As of today, there are more than 10 proposals from oil conglomerates, state-owned petro companies and others, all vying for a piece of the action to ship hydrocarbons to Asia from Canada’s interior. Ian spends many sleepless nights thinking about the consequences of Canada’s inaction. After all, “if one of the most prosperous countries in the world won’t take the first transitional step away from a fossil fueled economy, how can it expect other countries to follow suit? If Canada continues to ramp up tar sands production and pipeline expansion plans with no mitigation or exit strategy, history will judge us not only as an accessory to the destabilization of our planet’s climate, but as one of its chief architects. Ian saw 10-year-old children and great-great-grandmothers stand in front of the NEB and explain why they choose an oil-free coast over the promise of oil wealth. More than 1,000 people presented to the panel and only two thought the Northern Gateway Project was a good idea. Out of the nearly 10,000 written comments, 96% were opposed. And while Prime Minister Stephen Harper’s government responds to Canadians standing up for their environment and sovereignty by “dismantling the last environmental protection laws and muzzling scientists and other civil servants from speaking out,” it only serves to engage people even more. It’s impossible to put a price on the Great Bear Rainforest, but its value will always outweigh the financial profits of exporting oil. The experience of travelling for days and not finding a trace of industrial impact, of beholding such historic distribution of flora and fauna, is increasingly rare on this planet, increasingly precious. It’s worth protecting, to say the least. But even Ian—Mr. Great Bear—can’t do it alone. 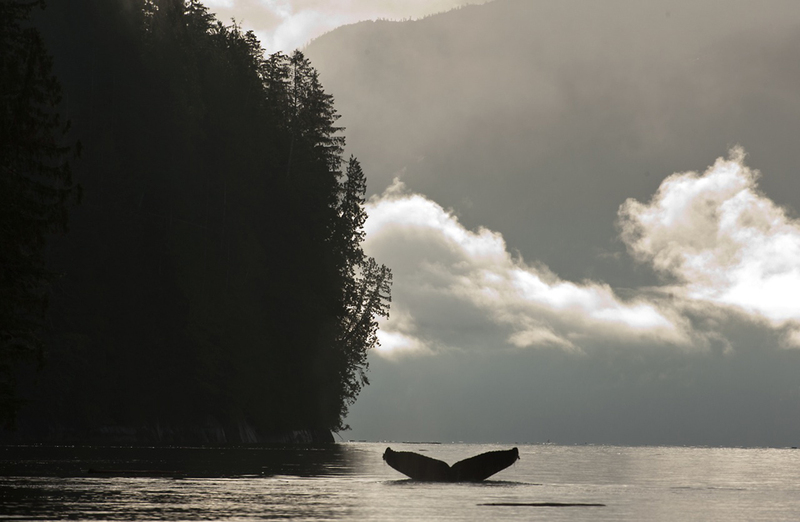 The Great Bear Rainforest is becoming a globally important refuge for many species, including the humpback and fin whales who return in stronger numbers every year. The next chapter remains to be written. For the latest on Ian and his work, visit PacificWild.org, ‘Like’ the organization’s Facebook page, follow @pacificwild on Twitter, and track Pacific Wild on Vimeo. You can also order Ian’s books online. Went to Ian McAllister’s presentation last night, here in Victoria. Brilliant man and work that he is doing. He filled the hall and I was so pleased to see the excellent attendance. Thank you for your excellent profile of Ian and his work – and for showcasing the other Canadians who show all of us that every person does make a difference in shaping the world that we want for ourselves and for next generations. Thank you, Val – it’s a true pleasure for me. Glad you made it out to Ian’s talk.